~Experience in sushi, sashimi and seafood preparation. * Location on Latitude6, Next to Iramanis Road. KK. * Call In will not be served. 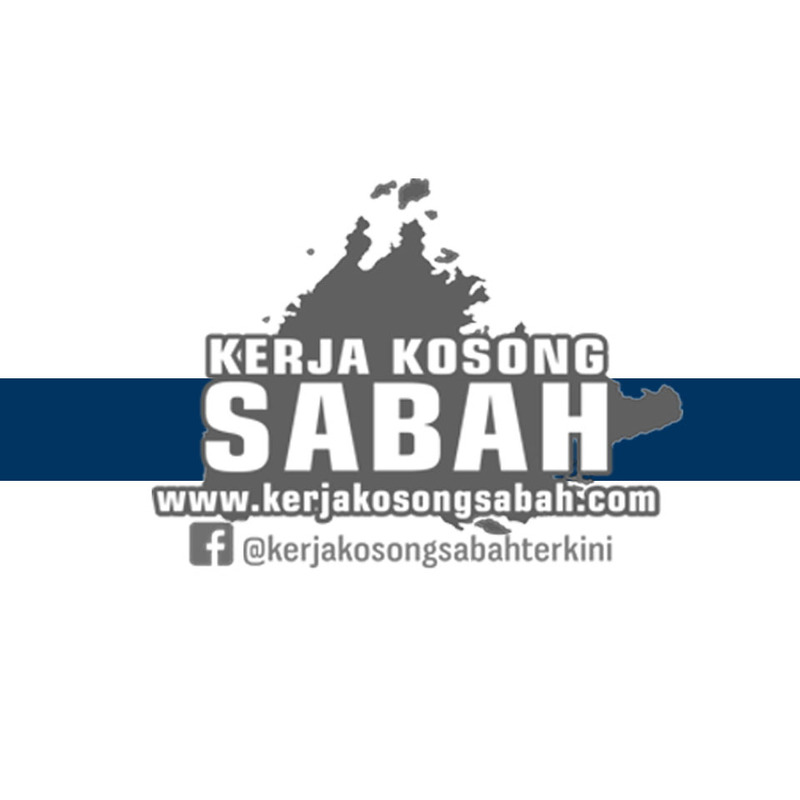 0 Response to "Kerja Kosong Sabah 2019 | Kitchen Crew, Waitress, Cleaner"